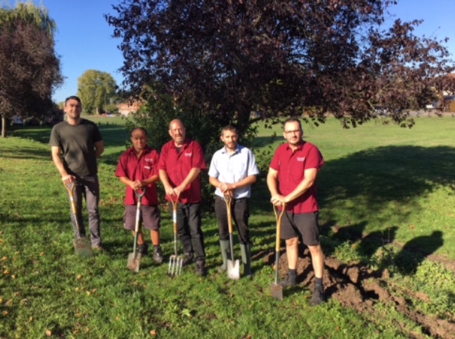 Home • News • Squire’s donate 230,000 bulbs to the local community! 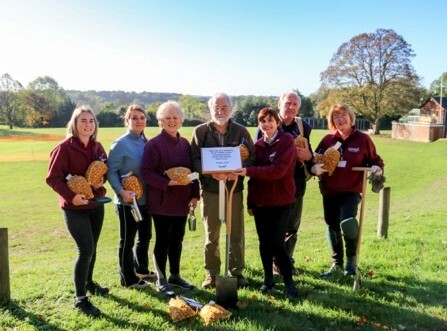 Squire’s Garden Centres has donated a massive 230,000 tulip bulbs to local parks, green spaces, schools, hospitals and charities across the South East! 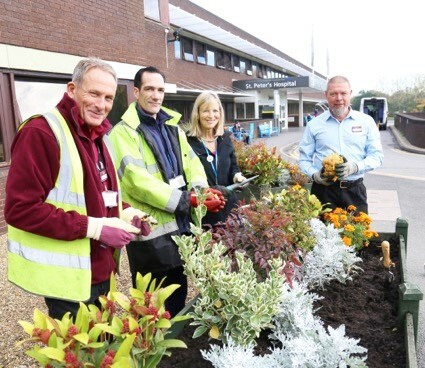 This donation was made possible by Squire’s “Love Where You Live” campaign, where the garden centre pledged to donate 10 bulbs for every bag of bulbs that customers purchased in September. 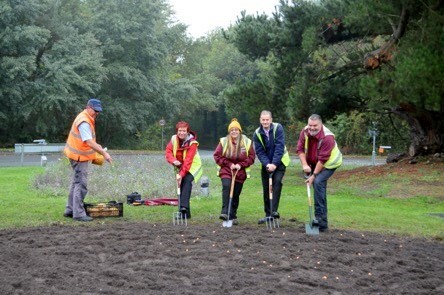 The campaign has been such a phenomenal success, that Squire’s have been able to donate and help plant 80,000 more bulbs than their original target of 150,000. 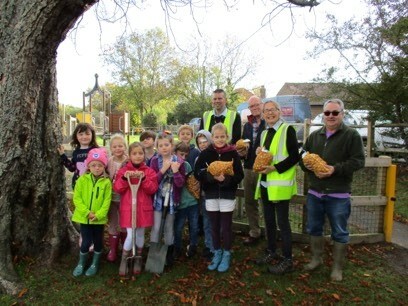 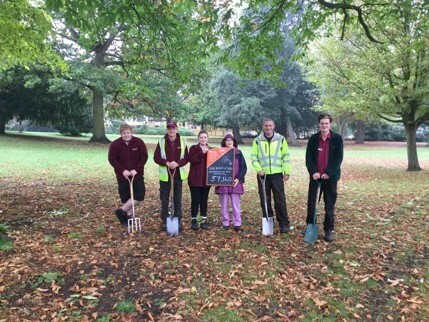 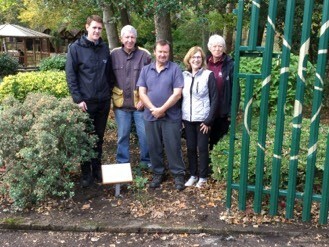 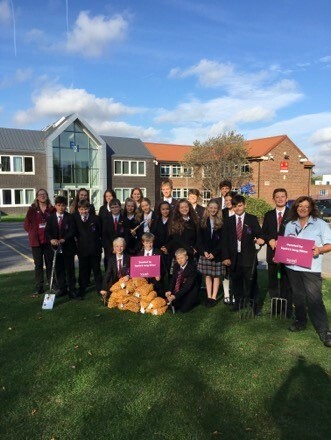 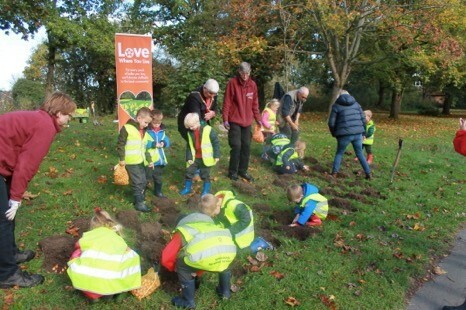 Local councils, school children and community volunteers joined Squire’s team members to plant the tulip bulbs throughout October.